Recently (you’ll read about it soon) we visited a large cave in Vietnam. It got us thinking about another amazing, large cave that we have visited together. On Spring Break of 2010, we drove down to Big Bend in Texas to meet Eric’s family. 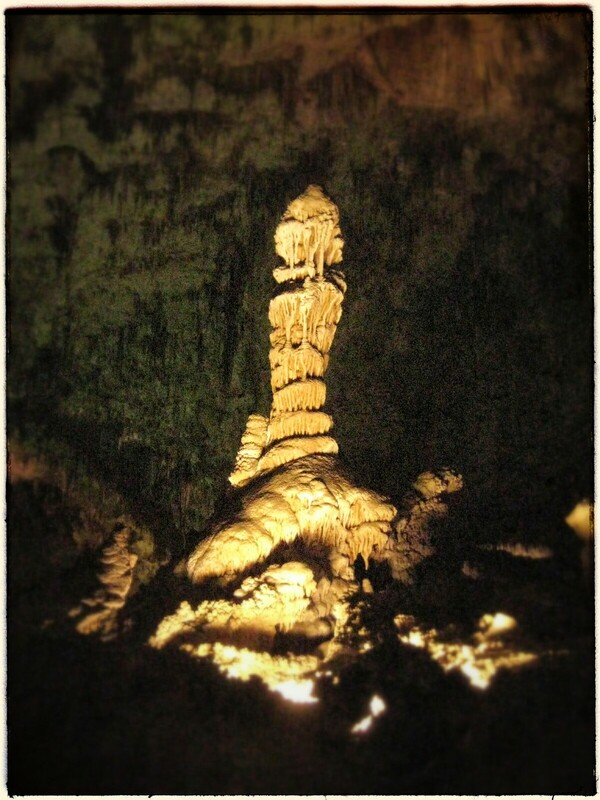 While on the way, we took a stop at the famous Carlsbad Caverns. This is truly one of the most magnificent caves that one can visit!